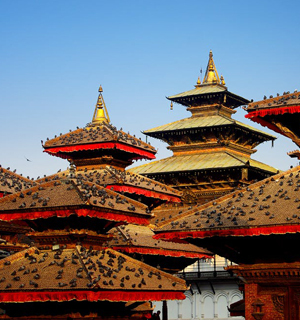 Kathmandu Day Tour | Nepal Tour | EncountersNepal. 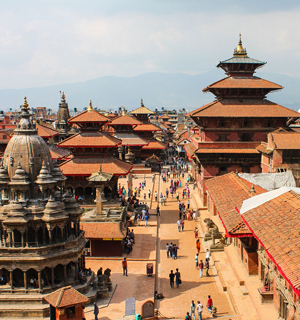 Our next haul up point is the historical durbar square, known for its vibrant heritage sites. 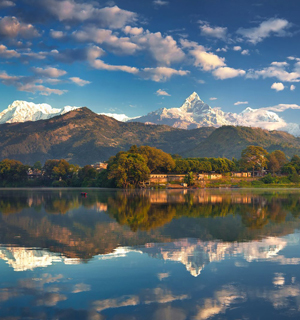 This place has a special significance to being home to the Nepalese Royal Family. 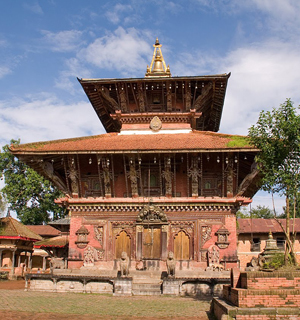 It is here the early kings of Nepal were ordained and took their place on the throne of Nepal. 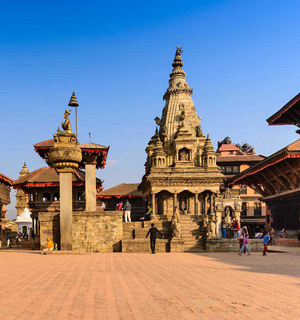 Now, visitors are amazed with complex architecture, dating back to the 17th century, and Nepalese history at durbar square literally repeats itself with ancient practices used till this very day. 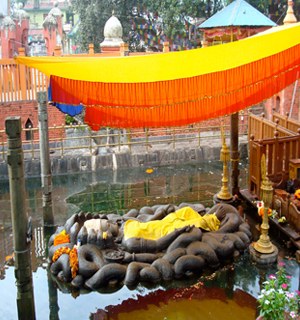 This is also where the living goddess Kumari has her home. You might get a chance to see her upfront, but this is only a chance - the Entrance fee: is 750 rupees. 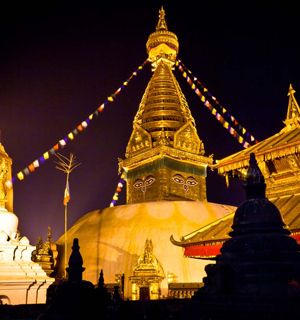 We finally wrap up our one day scintillating Kathmandu tour with a visit to Katmandu’s best known stopper of Boudanath. 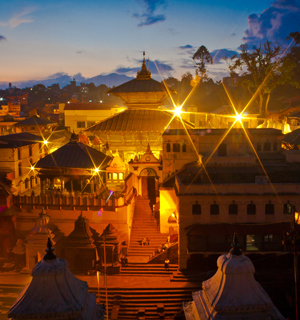 This popular temple is a virtual landmark of Kathmandu & found in all the guidebooks throughout kathmandu. 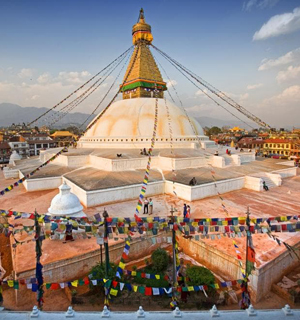 The Boudhanath Stupa is a keyBuddhist site that attracts Buddhists from all over the country & the world. 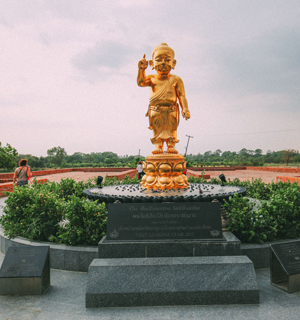 As you stroll around the giant white mound, the all seeing eyes of Buddha watch over, as if to say see no evil, speak no evil & do no evil; while the prayer flags flutter overhead.